Last Saturday was a toasty day, with the constant threat of rain. 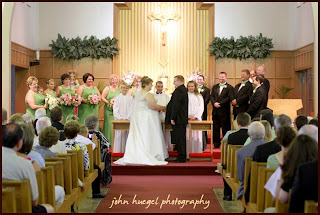 We did catch a bit during formals, but it cleared before we left the church. 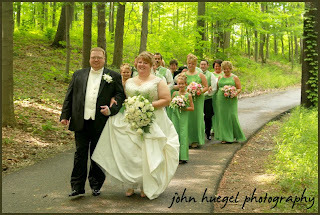 Russell and Heather were a wonderful bride and groom, and their families were very caring and supportive. 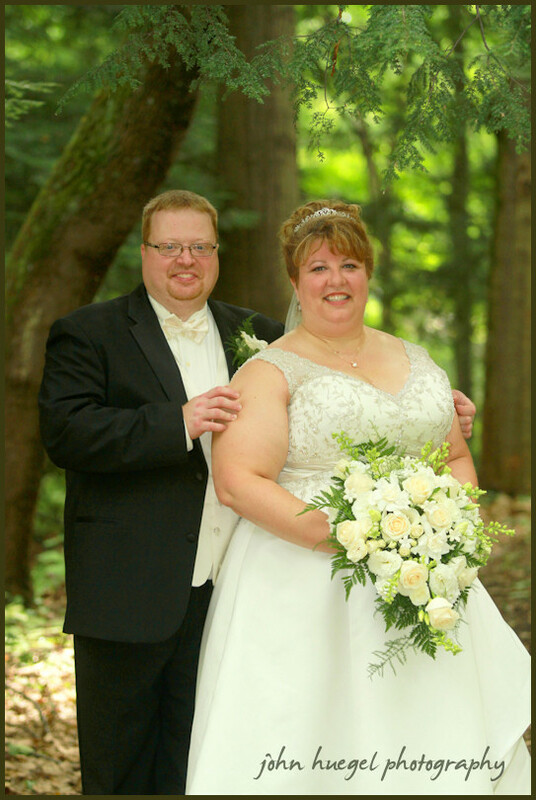 We captured some remarkable images both indoors, and outdoors on the campus of Penn State Behrend. Great images, Heather and Russ! 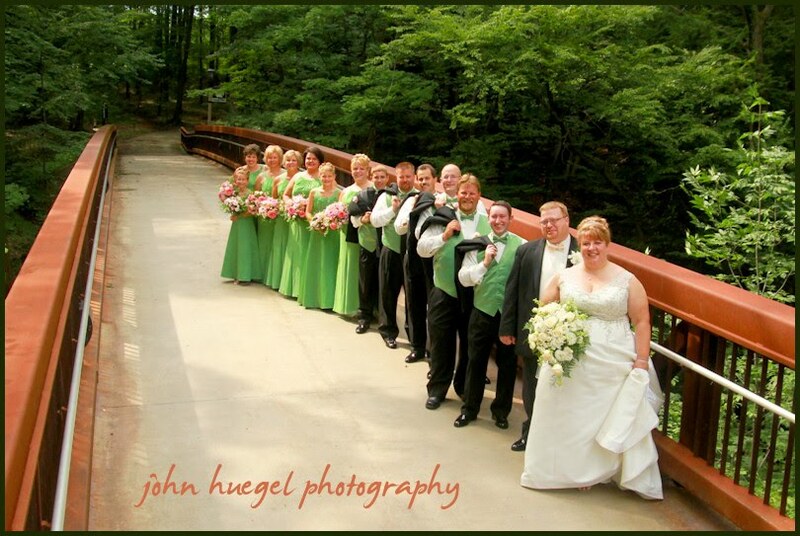 This entry was posted in Erie Wedding Photography by admin. Bookmark the permalink.